This innovative business tie-up will also help in tackling counterfeit products proliferation as Jazzmyride shall be ensuring direct inventory flow to the end customer, thereby also maximizing the supply chain efficiencies. 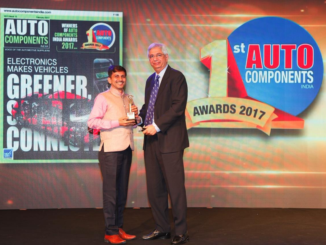 “An On-Line Retailer like Jazzmyride.com having complete focus in Auto Spares & Accessories Category, compliments perfectly with our successful and strong Off-Line Network presence in the Indian Auto Aftermarket, across the country. We are very hopeful of this partnership to provide extremely positive consumer experience for On-Line users” Says Rama Shankar Pandey, MD-Hella India Lighting Ltd. 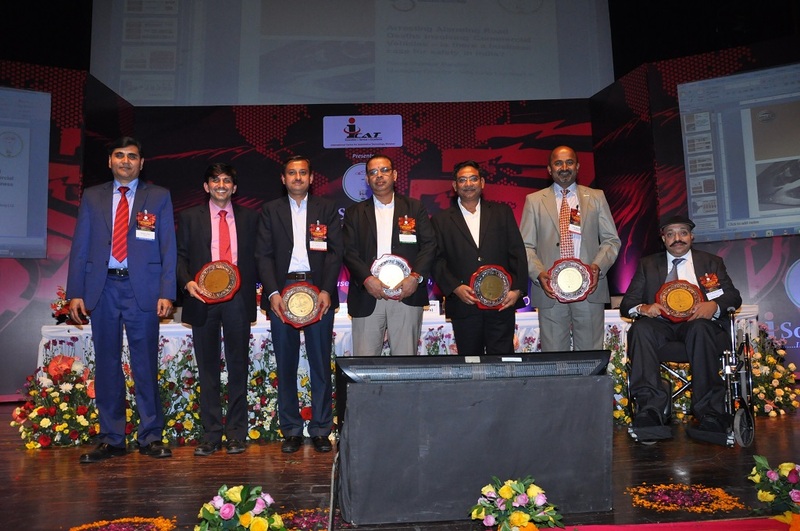 The companies see tremendous synergies in the areas of, Auto spares, e-commerce, etc, that shall strengthen Hella and Jazzmyride’s leadership position in the auto-aftermarket domain. Hella and Jazzmyride have taken this joint leap to tap into this burgeoning opportunity. Jazzmyride is India’s largest seller of auto-aftermarket products. The business has been an exceptional story of Indian e-commerce niche vertical play where the business was started with a mere Rs.10,000 of investment and has been scaled to more than 20 crores of annual revenue run-rate. 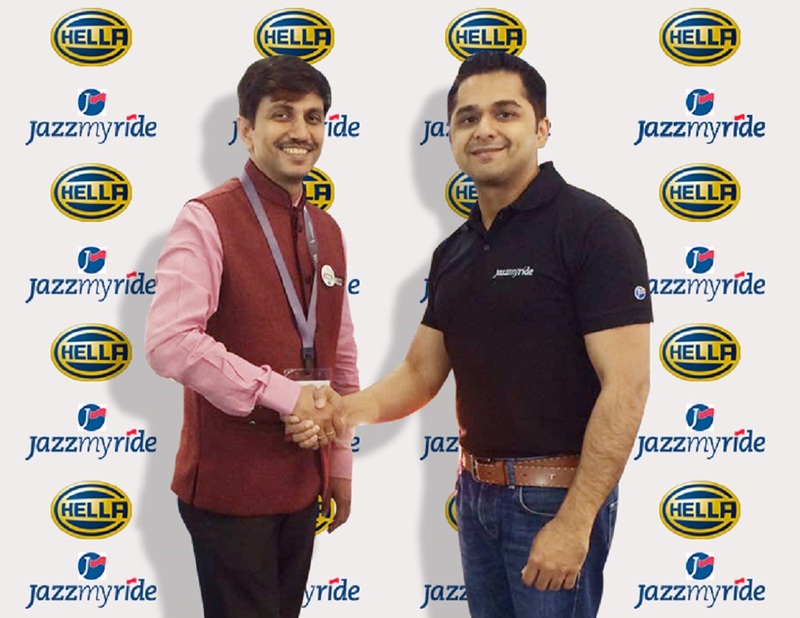 Apart from its online platform Jazzmyride.com, recently, the company has also started to open offline retail stores across India starting from Delhi and Chennai. This deal adds to the already strong catalog of more than 1.5 lac products that Jazzmyride offers across a range of more than 50 class leading brands for car and bike accessories and parts. HELLA is one of world’s leading manufacturers of innovative products in lighting, electronics and a global aftermarket player. It is a family-owned company, with stock exchange presence that employs approx. 34,000 employees over 120 locations in more than 35 countries. The HELLA Group develops and manufactures lighting components and system for the automotive industry.